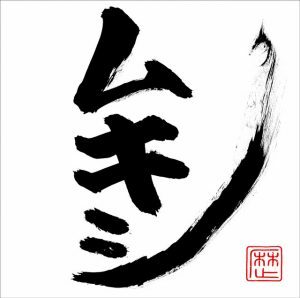 Funk singer/songwriter Rekishi will be releasing his sixth full-length album “Mukishi” next week on September 26th. His first new record in nearly two-and-a-half years, it will include the performer’s previously released tracks “Katoku” and “SEGODON,” a new version of song “GET THE NOTE,” and seven additional tracks for a total of ten. Ahead of the album’s release, he has published a pair of PVs to his label’s YouTube channel. 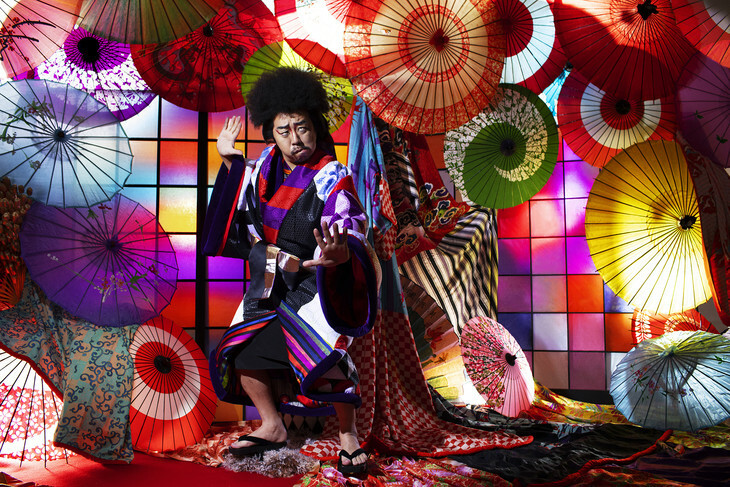 One, for album lead track “GOEMON” (which features guest vocals from singer Daichi Miura), stars Rekishi as he attempts to steal a woman’s heart before she can say “I do,” while the music video for “SEGODON” centers around the production of the release’s Limited Edition, which required Rekishi to spend over 80 hours writing the record’s title 16,666 times.